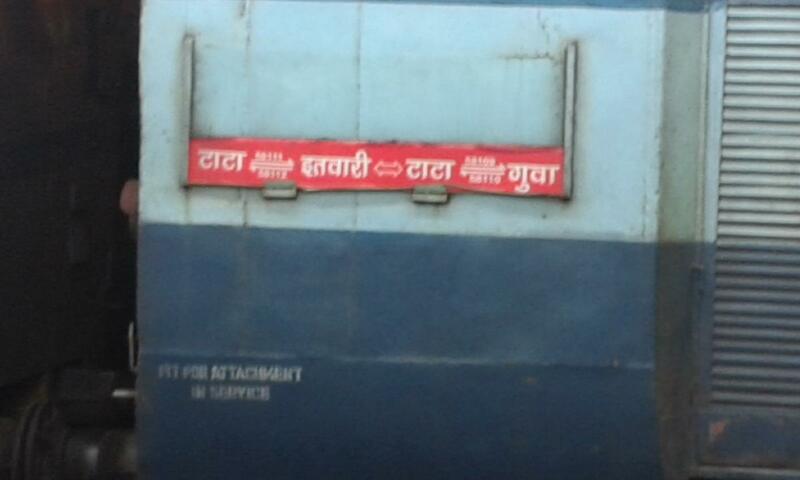 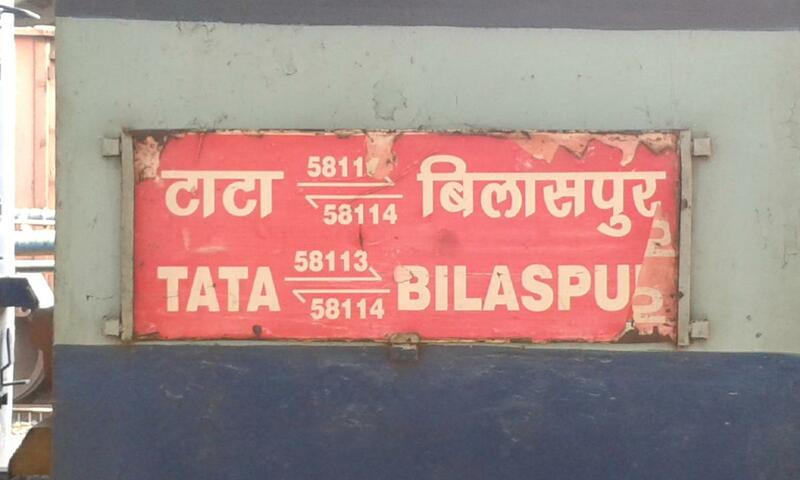 Compare with the Shortest Route between Ib and Bilaspur Jn. 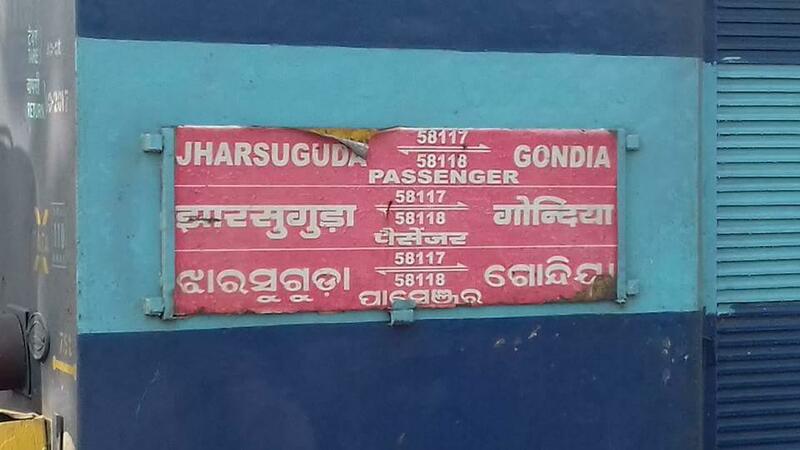 Compare with the Shortest Route between Ib and Gondia Jn. 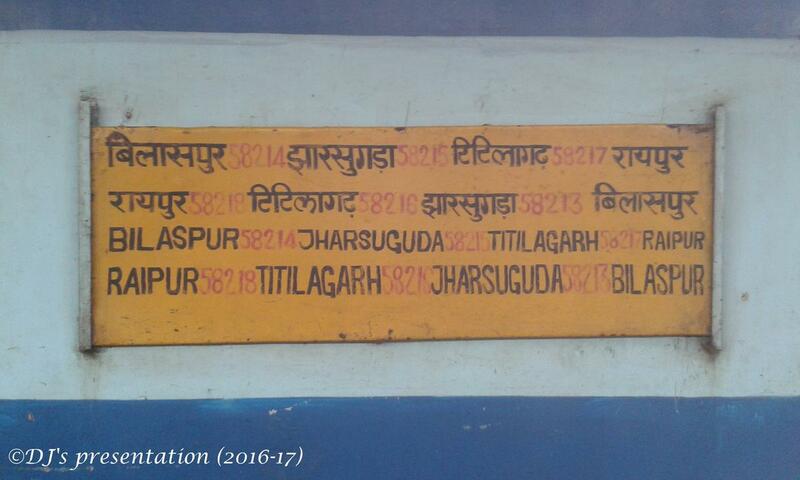 Compare with the Shortest Route between Ib and Titlagarh Jn. 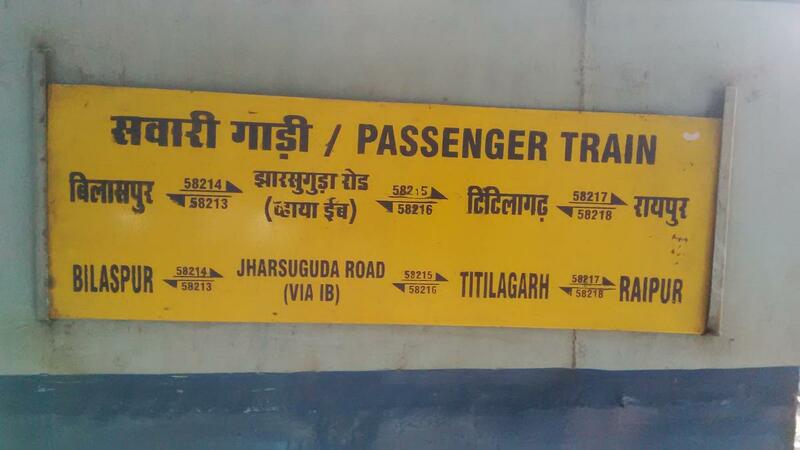 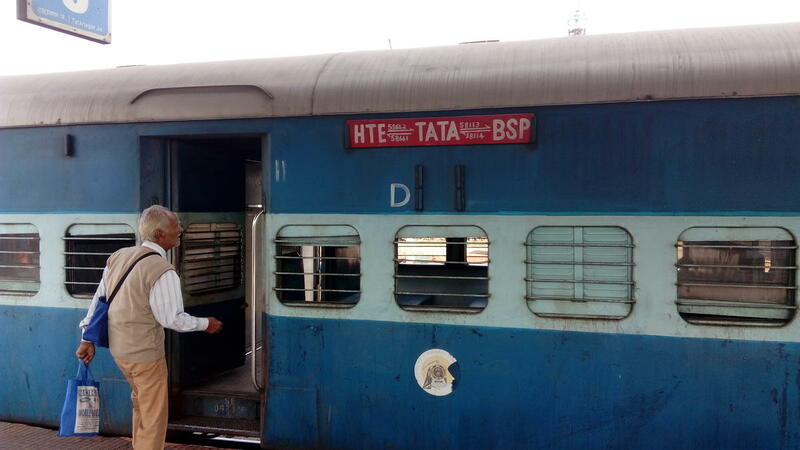 Compare with the Shortest Route between Ib and Tatanagar Jn. 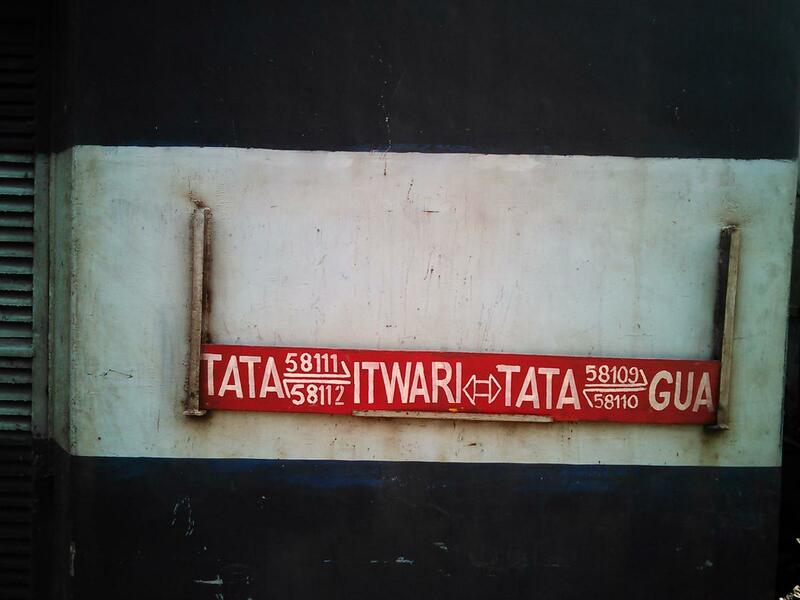 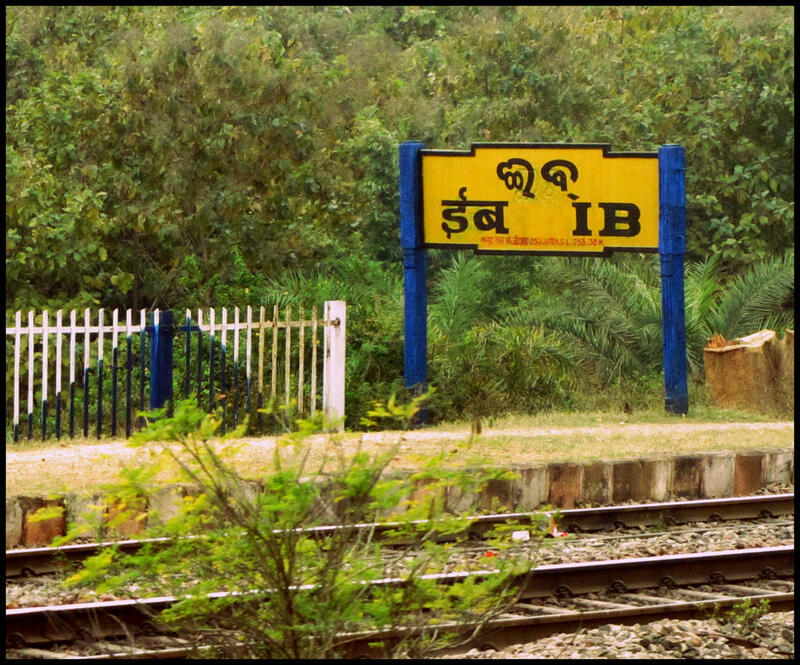 Compare with the Shortest Route between Ib and Itwari Jn. 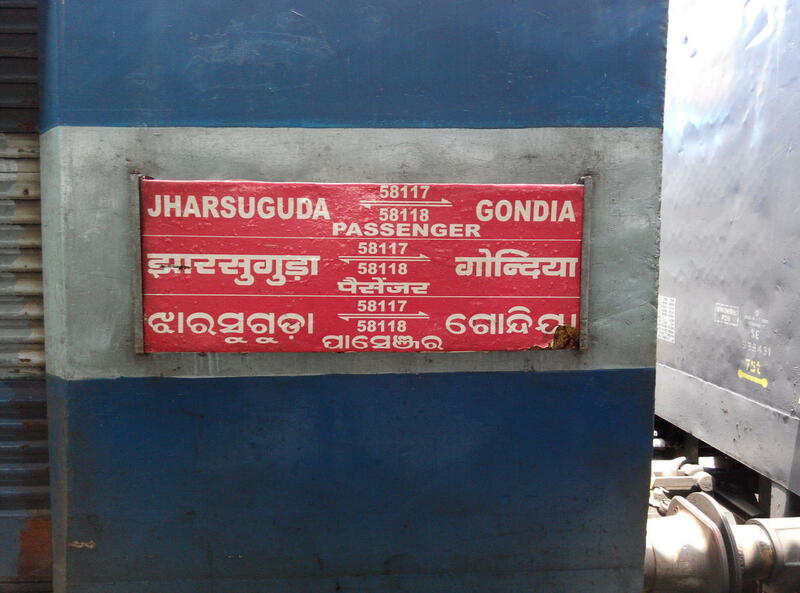 Compare with the Shortest Route between Ib and Jharsuguda Jn.